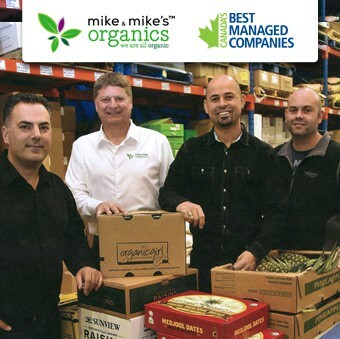 Mike & Mike’s Organics joined the ranks of top businesses in the country when it was named one of Canada’s Best Managed Companies of 2014. Sponsored by Deloitte, CIBC, National Post, Queen’s School of Business and MacKay CEO Forums, the Best Managed Award recognizes Canadian-owned and -managed companies with revenues of over $10 million in sustained growth, financial performance, management practices and the efforts of the entire organization. 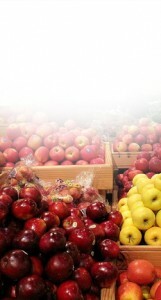 Mike & Mike’s is Ontario’s only exclusively certified-organic distributor of fresh fruits and vegetables. Founded in 2004, Mike & Mike’s has positioned itself as leader in the organic food market by focusing on quality, selection, reliability and personalized service. Its direct-to-store delivery of more than 300 kinds of fresh, certified-organic fruits and vegetables, including its own snack line of dried fruits, nuts and seeds, is available in chains, including Loblaws, Longos, Metro and Whole Foods, as well as most health and natural food stores in Ontario. The result has been a growth in business of 20 per cent in each of the last five years, leading to the expansion of its Woodbridge, Ont. facility, which doubled in size to 43,000 sq. ft. in 2014. Established in 1993, Canada’s Best Managed Companies is one of the country’s leading business awards programs. It recognizes Canadian companies that have implemented world-class business practices and created value in innovative ways. Applicants are evaluated by a panel of independent judges on how they address certain business challenges, including new technologies, globalization, brand management, leadership, leveraging and developing core competencies, designing information systems, and hiring the right talent to facilitate growth. 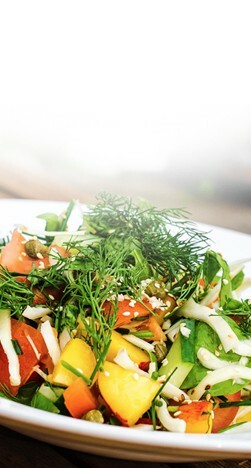 Tom Browning, vice-president of North American customer development of organicgirl, an organic produce company based in Salinas Valley, Calif., explains that Mike & Mike’s has been the ideal distributor for organicgirl’s salads in the GTA. Gillian Flies, co-owner of The New Farm, also appreciates how Mike & Mike’s has worked to help expand their business. Flies explains that as a small-scale organic farm, they were always wary of the retail food business. For years, The New Farm was successful at selling their product to restaurants, but found large retail distributors were constantly squeezing them on price and asking them to compromise their principles. When it comes to the key to winning the Best Managed award, vice-president of operations Mike Dattoli explains that Mike & Mike’s prides itself on two things: high-quality products and outstanding service. Winners of the 2014 Canada’s Best Managed Companies award, along with Gold Standard winners and Requalified and Platinum Club members, will be honoured at the annual Canada’s Best Managed Companies gala in Toronto on March 31, 2015. Canada’s Best Managed Companies continues to be the mark of excellence for Canadian-owned and -managed companies with revenues of over $10 million. Every year since the launch of the program in 1993, hundreds of entrepreneurial companies have competed for this designation in a rigorous and independent process that evaluates their management skills and practices. The awards are granted on four levels: 1) Best Managed winner (one of the new winners selected each year); 2) Requalified member (repeat winners retain the Best Managed designation for two additional years, subject to annual operational and financial review); 3) Gold Standard winner (after three consecutive years of maintaining their Best Managed status, these winners have demonstrated their commitment to the program and successfully reapplied for the designation. Companies may requalify for two additional years subject to annual operational and financial review); 4) Platinum Club member (winners that maintain Best Managed status for a minimum of six consecutive years). Program sponsors are Deloitte, CIBC, National Post, Queen’s School of Business and MacKay CEO Forums. For further information, visit www.bestmanagedcompanies.ca. 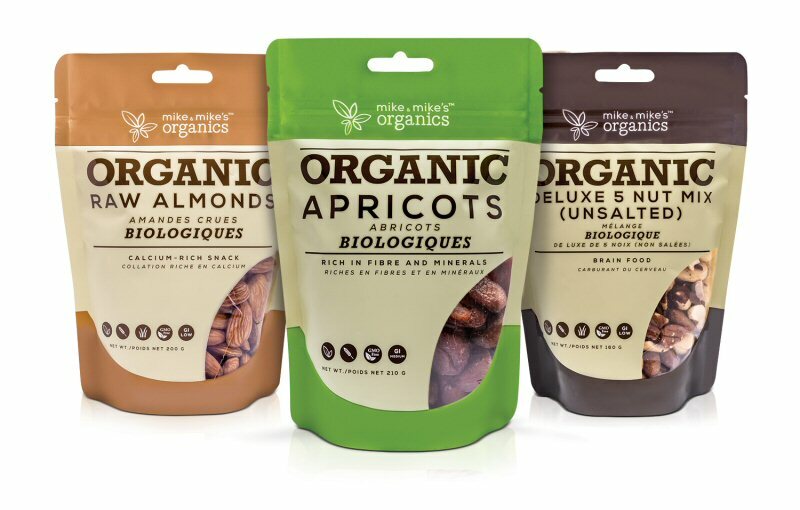 Mike & Mike’s Organics is the largest organic food supplier of its kind in Ontario and the province’s only exclusively certified organic non-farm based produce distributor. Founded in 2004, Mike & Mike’s has stayed true to its core values of quality, selection, reliability and personalized service, earning the reputation as the go-to distributor of organic produce for numerous grocers. Its products can be found at major retailers across Canada, including Loblaws, Longos, Metro and Whole Foods, as well as most health and natural food retailers. Mike & Mike’s Inc. is a member of the Organic Council of Ontario, the Foodland Ontario program, Ontario Produce Marketing Association, Canadian Organic Trade Association and Dispute Resolution Corporation. www.mikeandmikesorganics.com.